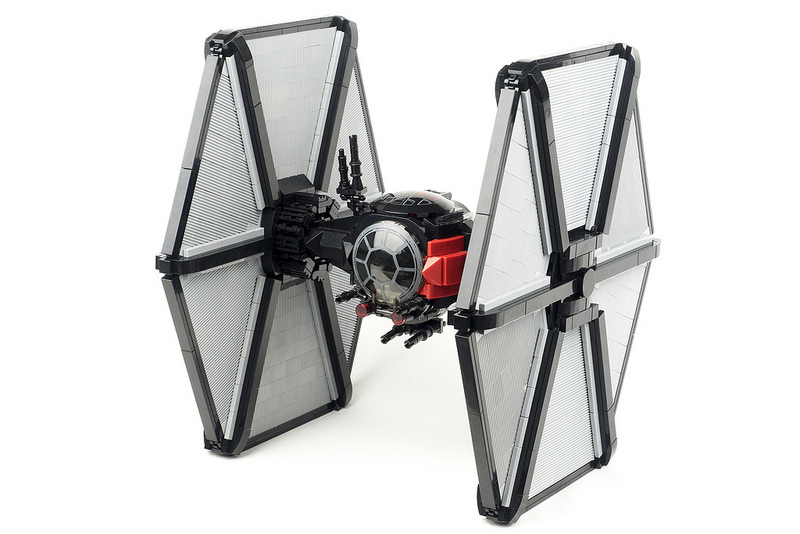 As a Star Wars fan, I’m quite ashamed to say that I only recently learnt that TIE is actually an acronym of “Twin Ion Engine”. In my defense, there are some things that one never thinks to question. Nevertheless, I’ve always loved this standout spacecraft. And speaking of standouts, this version by Jussi Koskinen is one of the best I’ve seen. A couple of things make this design exceptionally good. The reason that this build looks so sleek is that Jussi uses a technique called SNOT, or Studs Not On Top (check out our glossary for more LEGO terms). 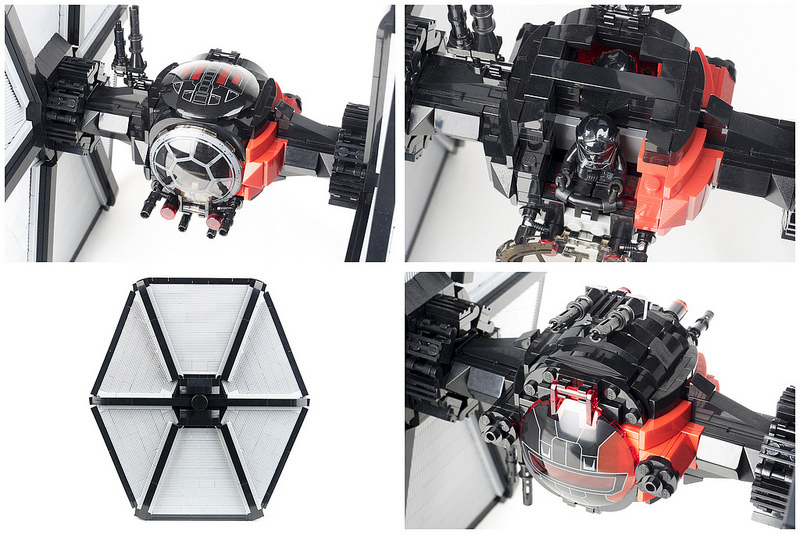 This can be challenging on a spindly vehicle like the TIE Fighter, but it’s paid off especially well with the grille bricks for the two wings of the ship giving it an unusual and accurate texture.